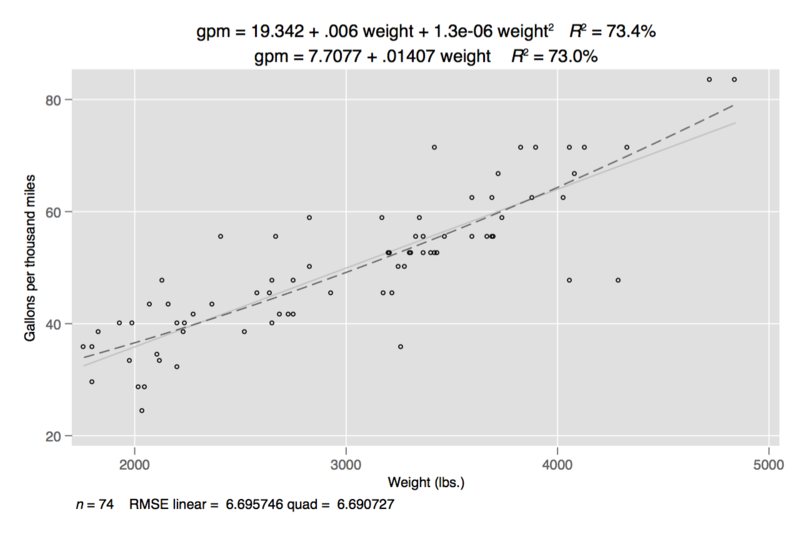 label var gpm "Gallons per thousand miles"
aformat(), bformat(), cformat(), rsqformat() and rmseformat() tune the display format of the constant, the coefficient of the linear term, the coefficient of the quadratic term (if any), the R-square statistic (given as a percent) and the RMSE. 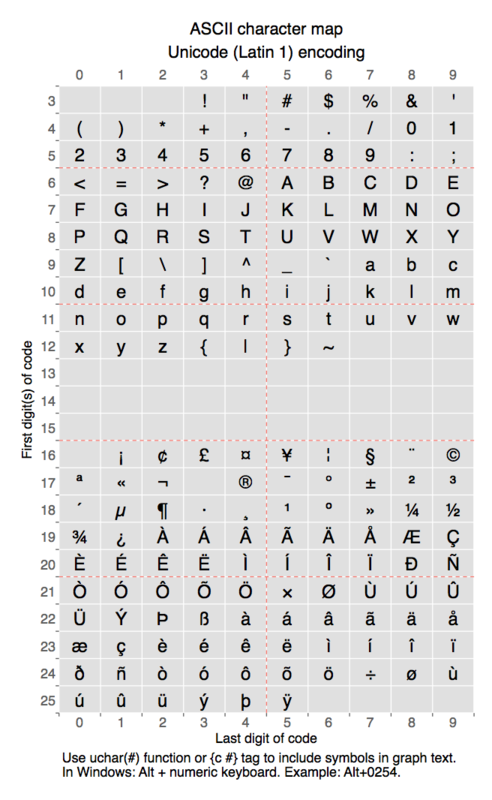 The defaults are, respectively, %7.0g, %7.0g, %7.0g, %3.1f and the display format of yvar. 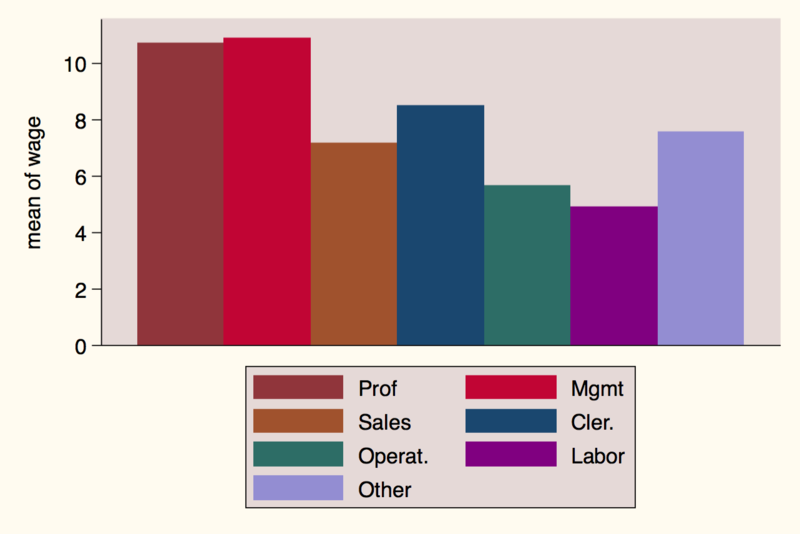 backdrop(addplot_option) provides a way to add other plots to the generated graph, but as backdrop plotted before and below all other plots. 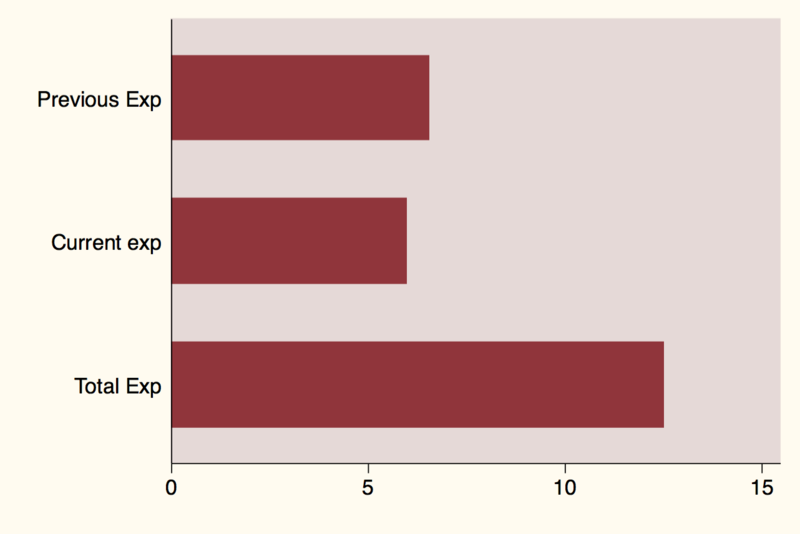 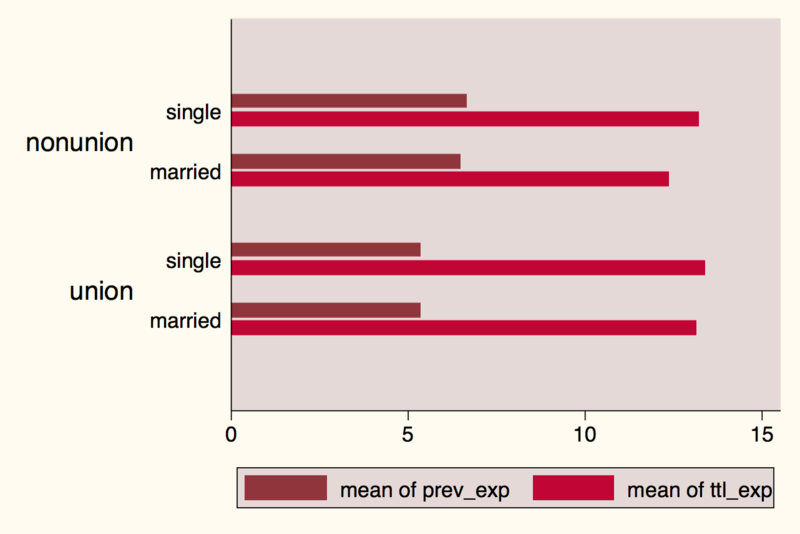 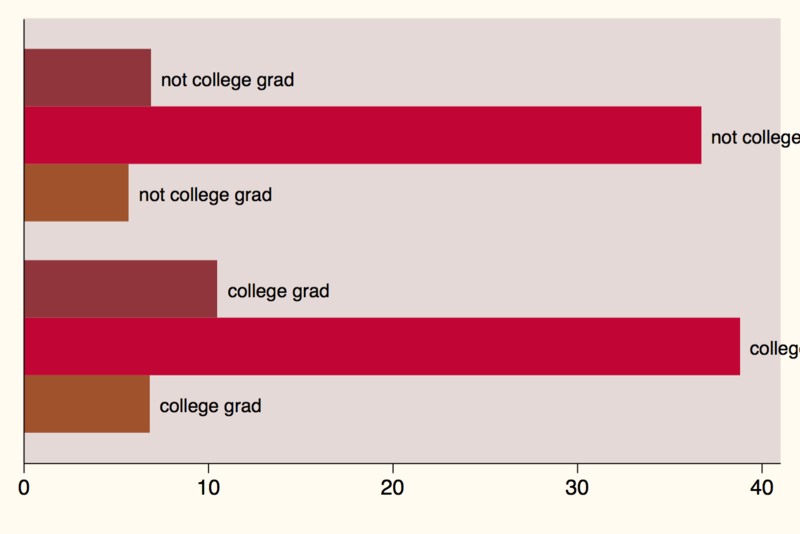 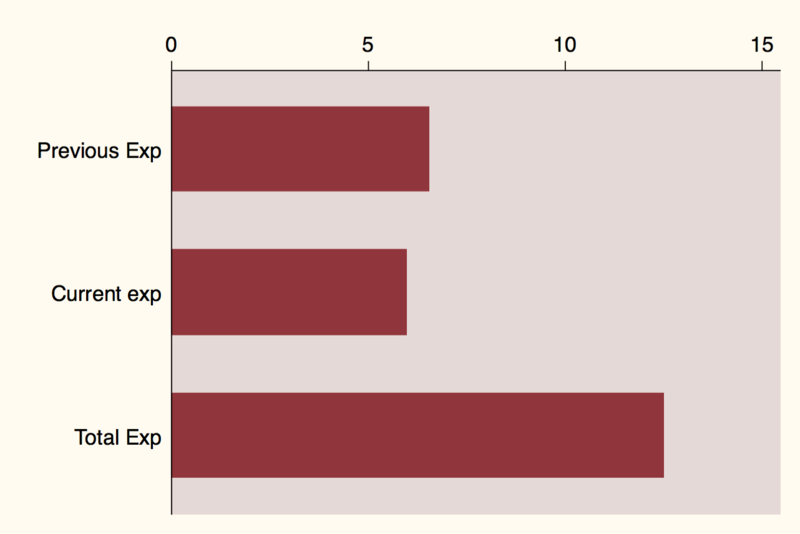 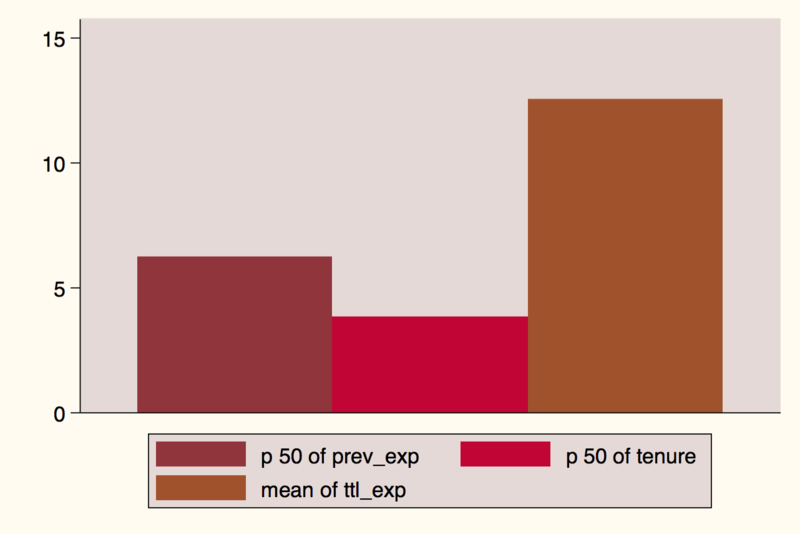 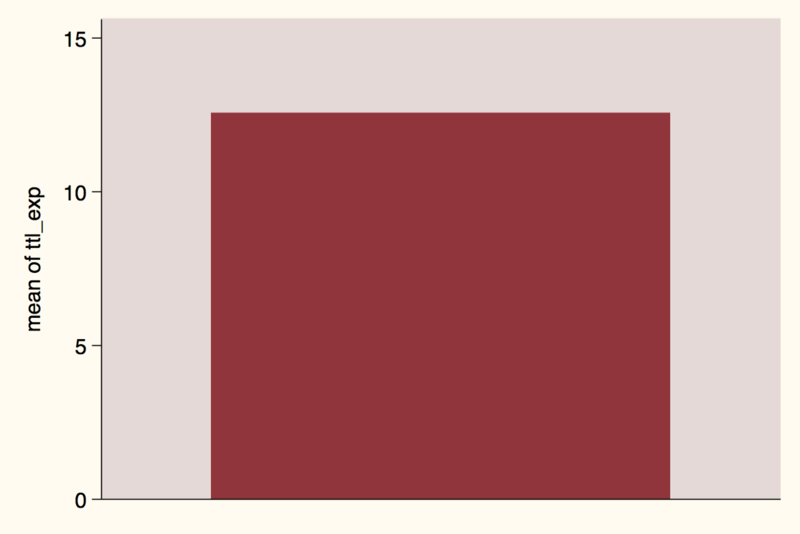 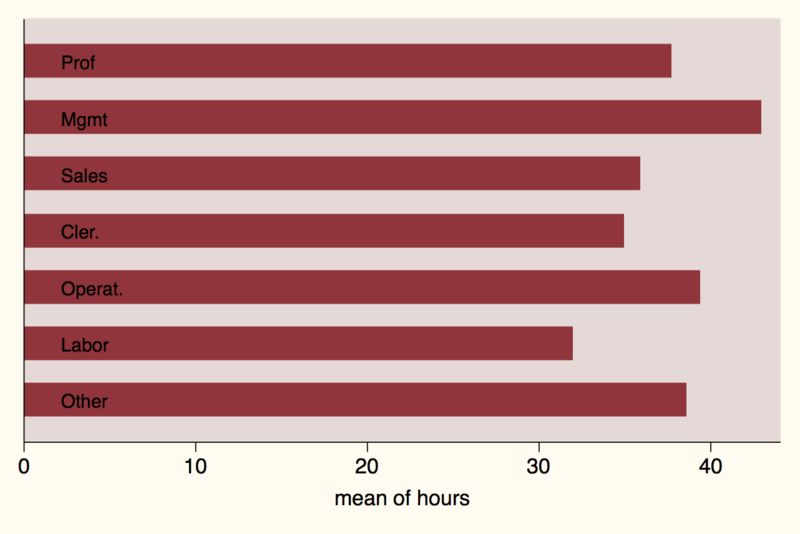 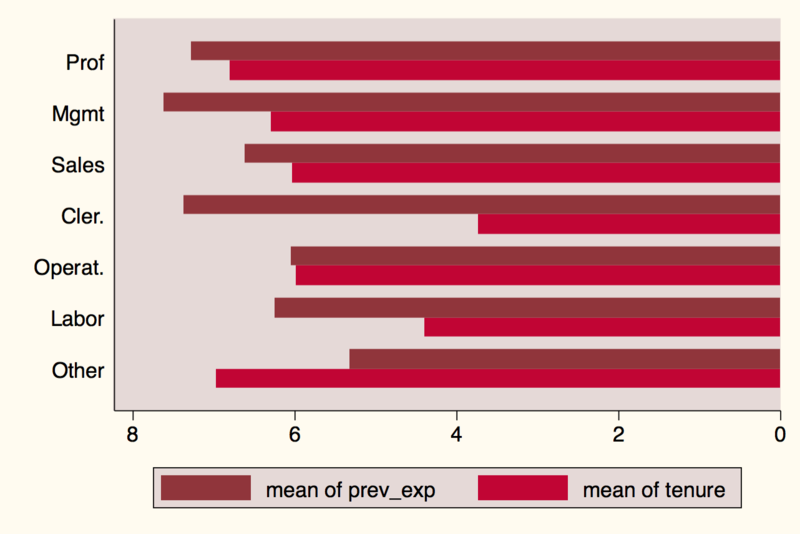 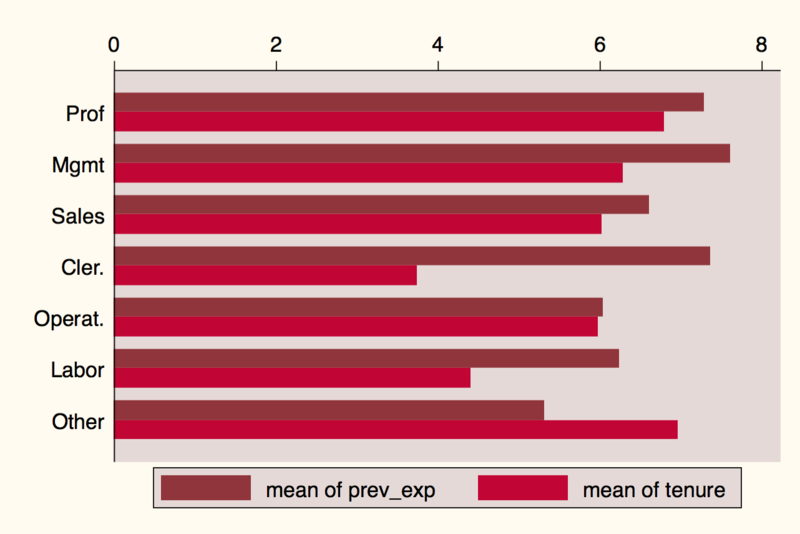 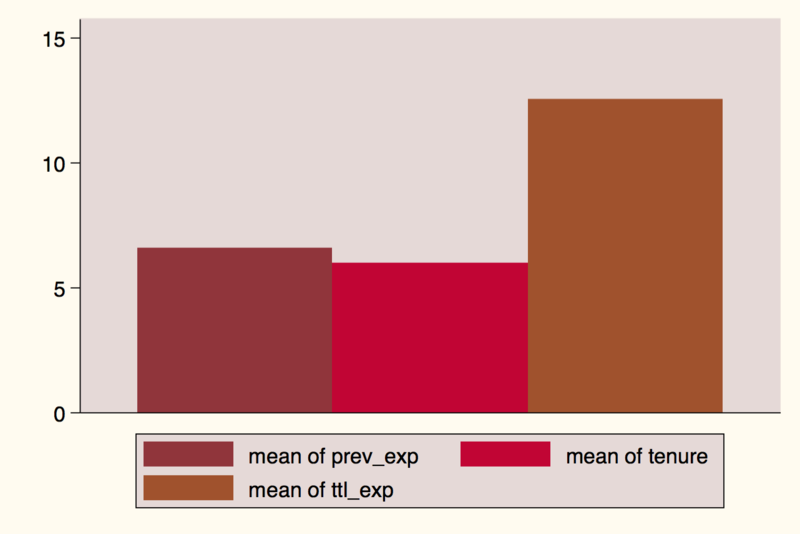 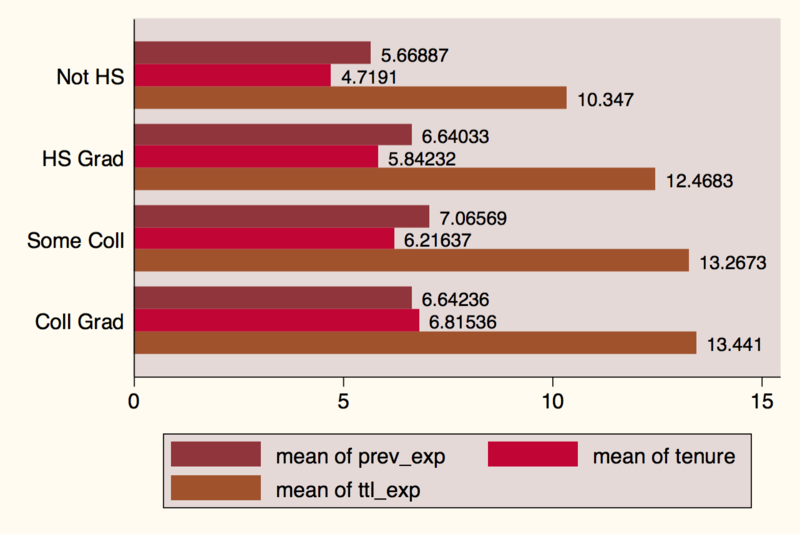 For example, many users like to draw shaded areas showing confidence intervals, but showing all data points too. 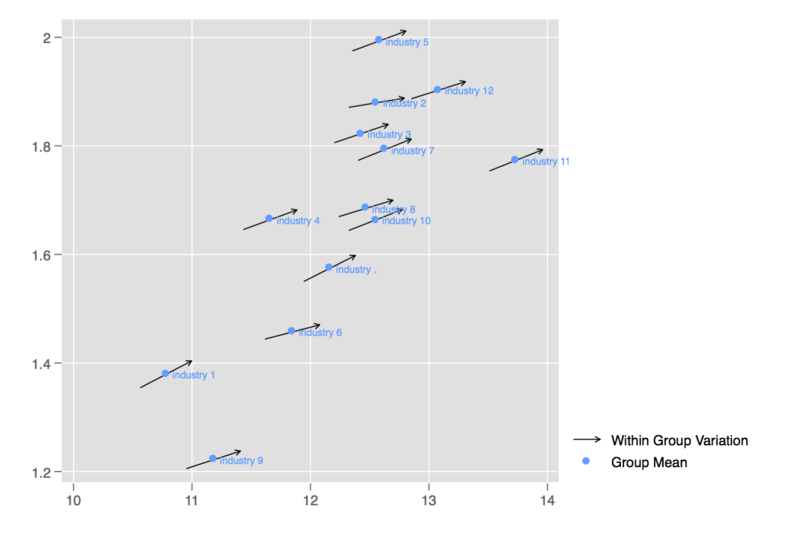 addplot: pcarrowi 14000 23 15500 21.5 "Expansive var"
arrowplot creates graphs showing inter-group and intra-group variation by overlaying arrows for intra-group (regression) trends on a scatter plot. 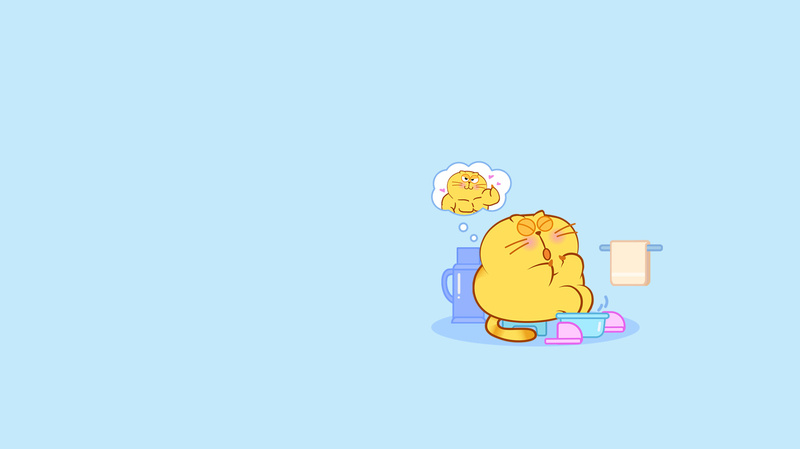 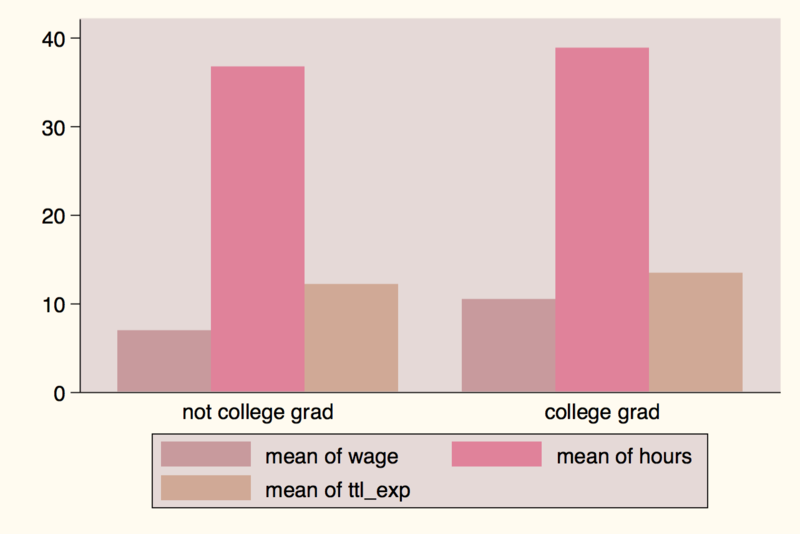 This is similar to the well known Stevenson-Wolfers happiness graphs. 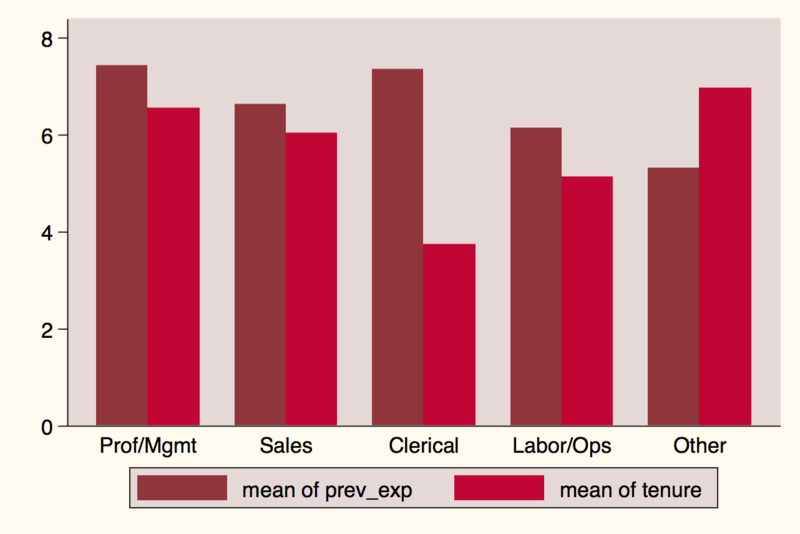 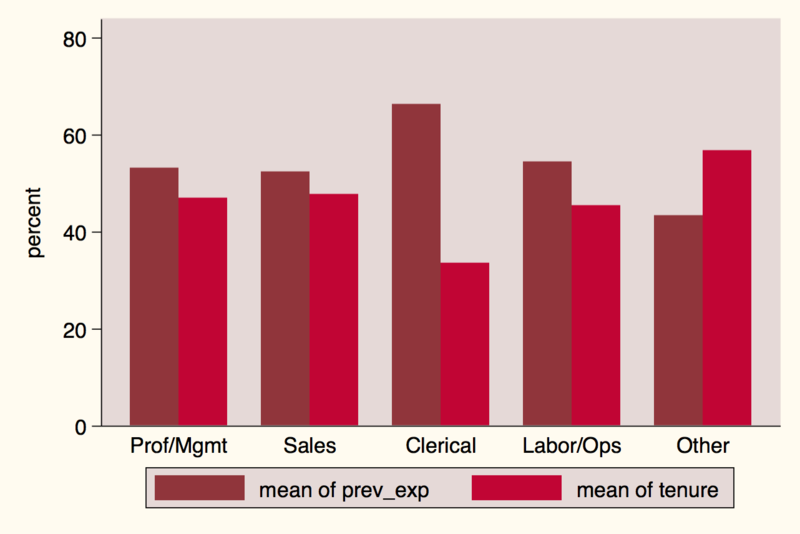 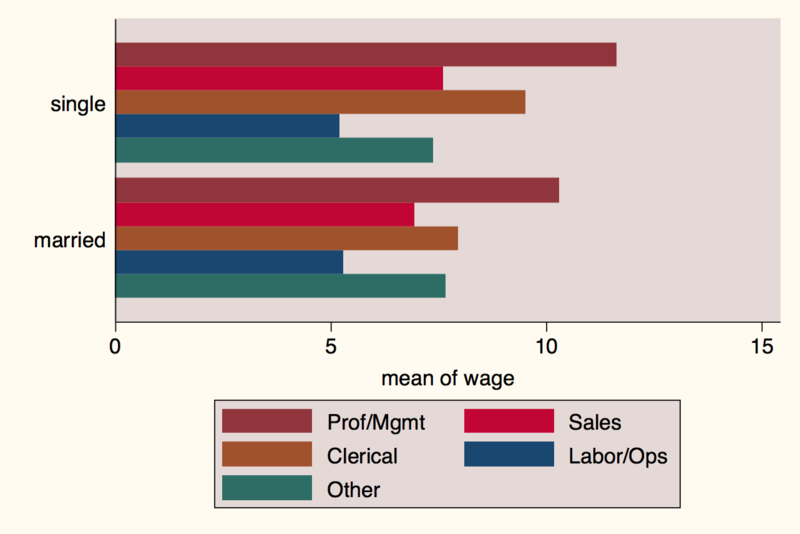 arrowplot requires the definition of a yvar and xvar (plotted on the y- and x-axis respectively), as well as the definition of a groupvar which is the group over which the plot should be made (for example: country, region, industry). 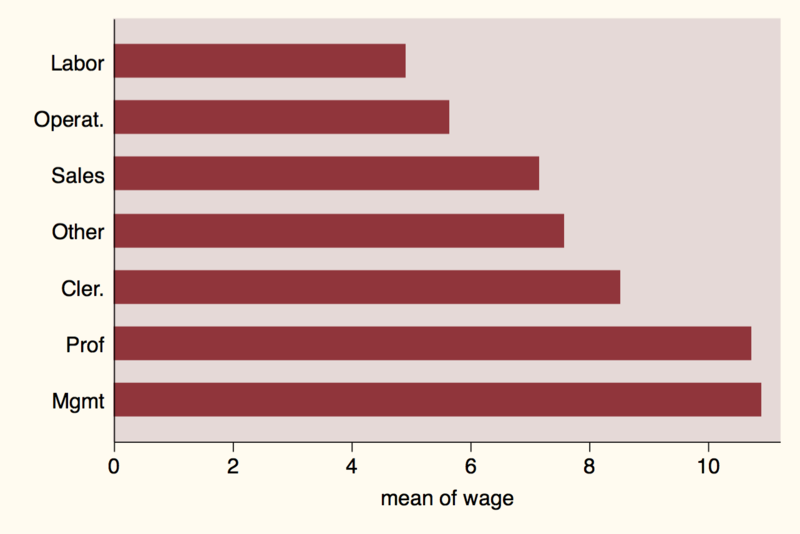 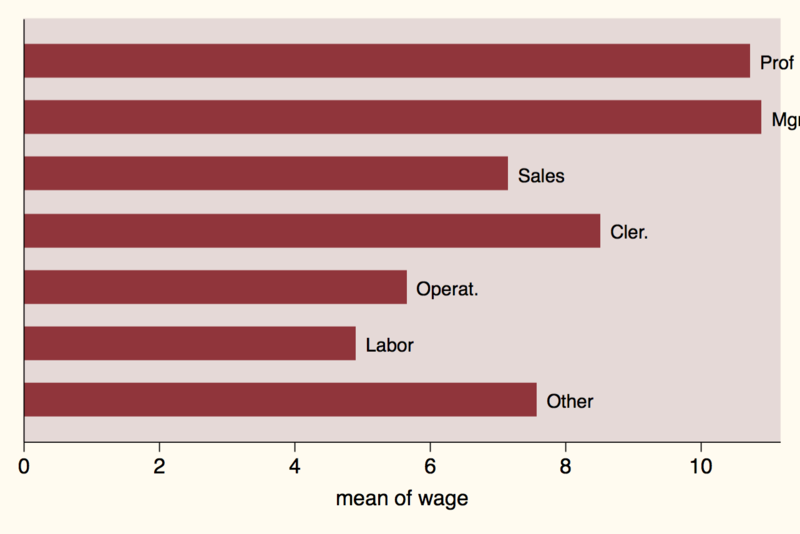 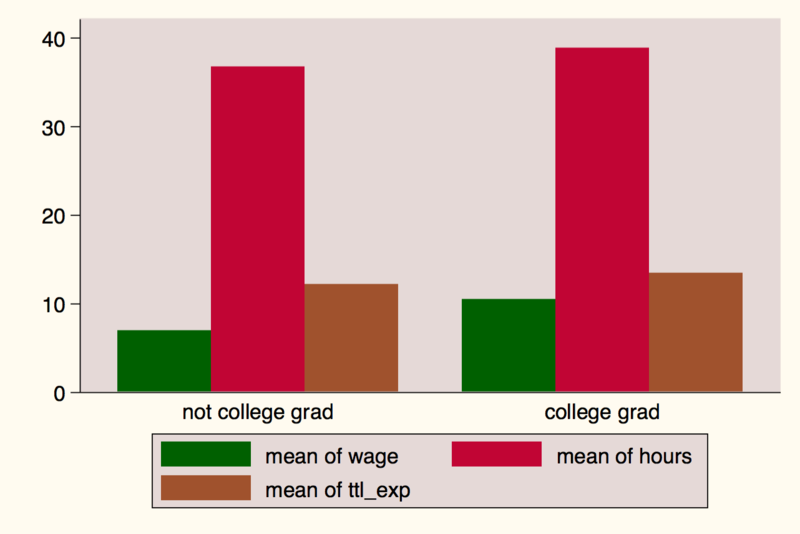 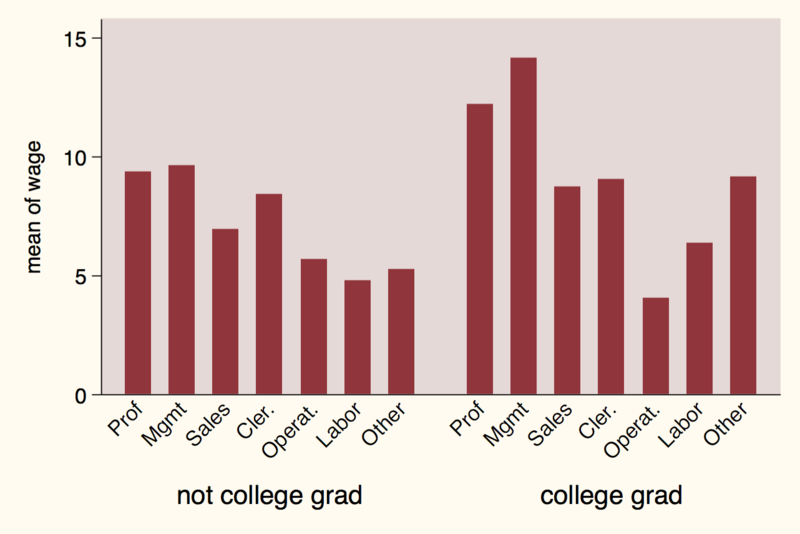 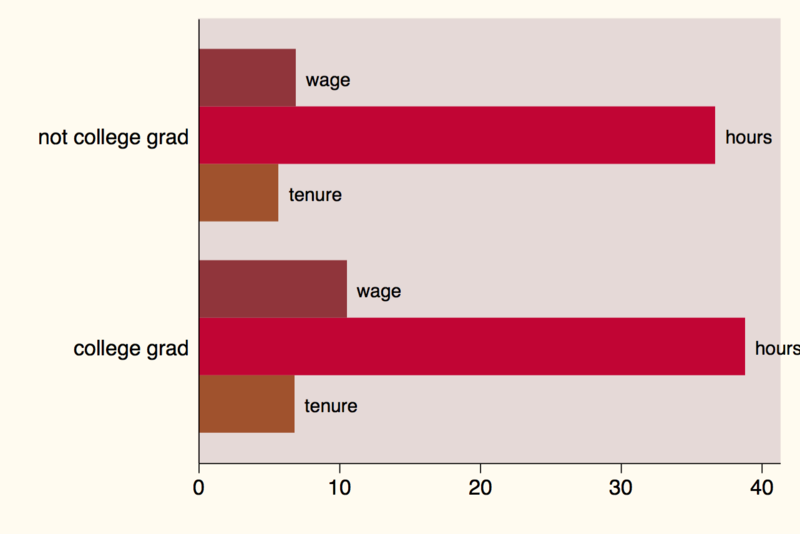 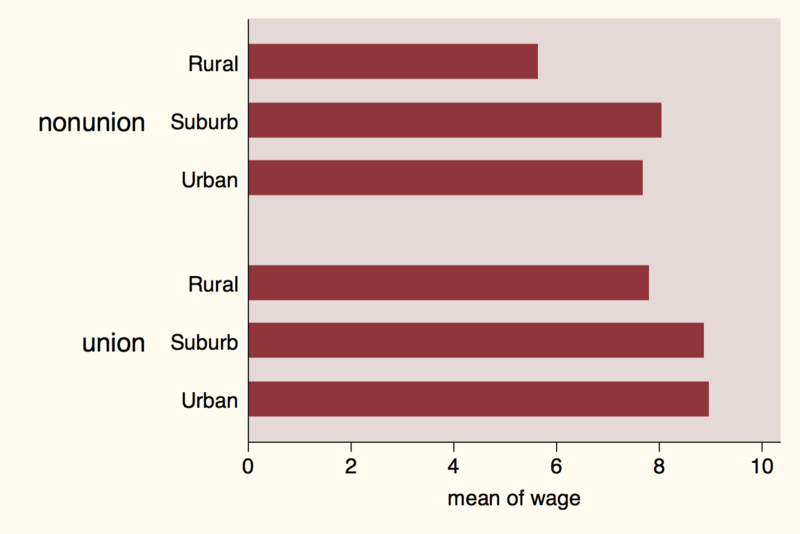 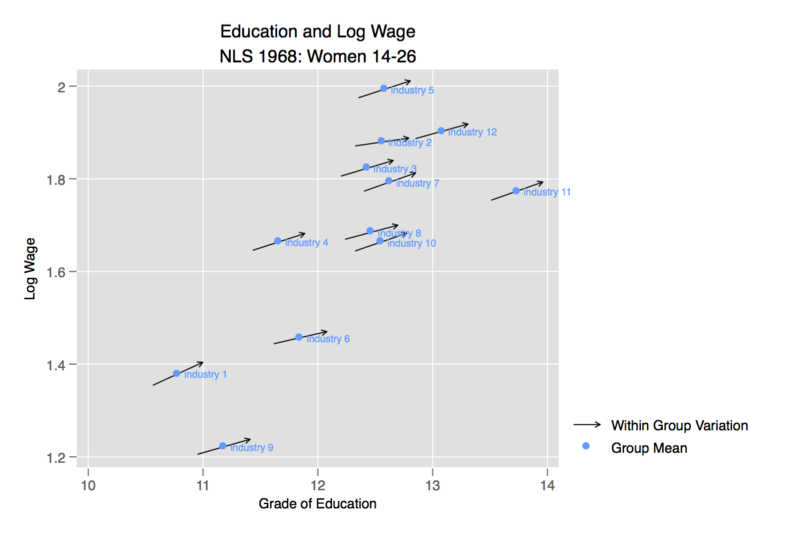 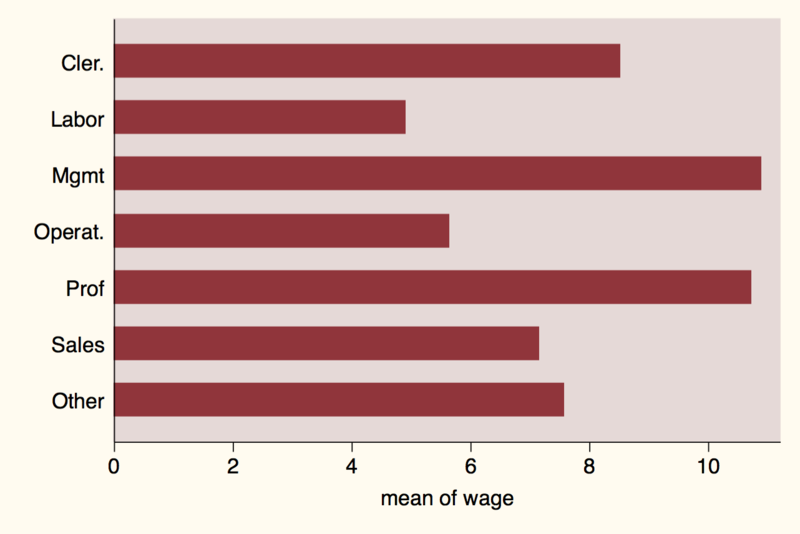 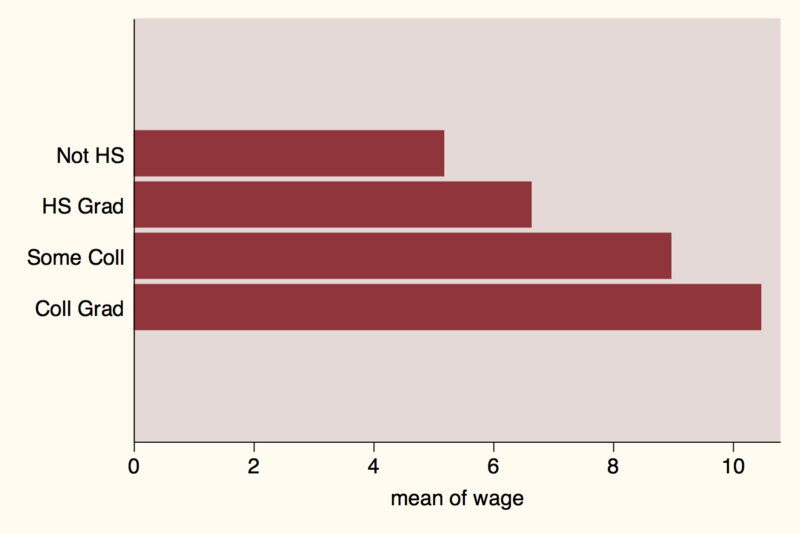 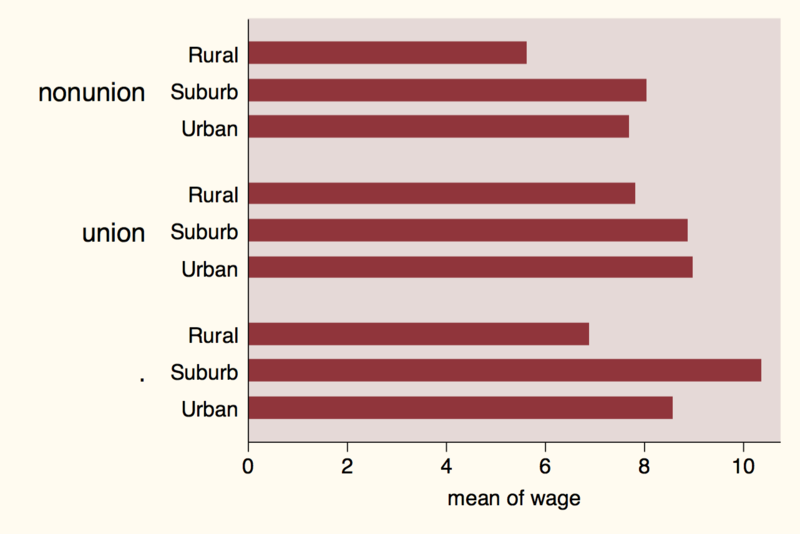 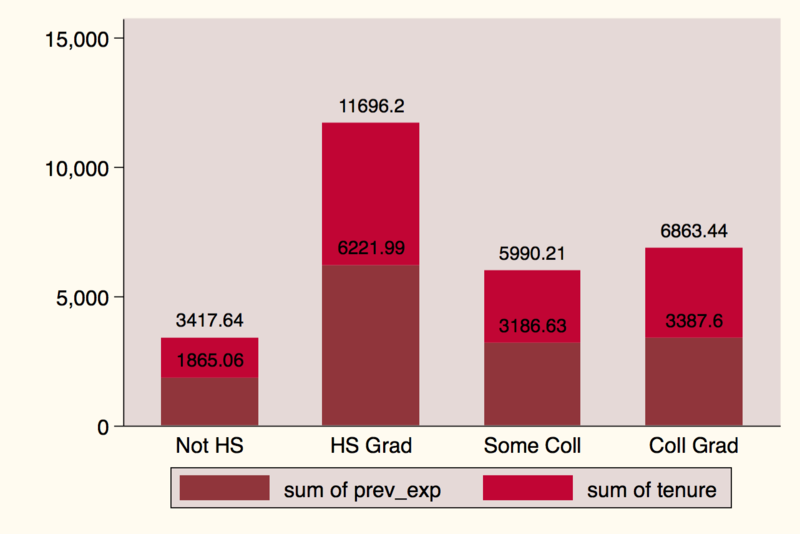 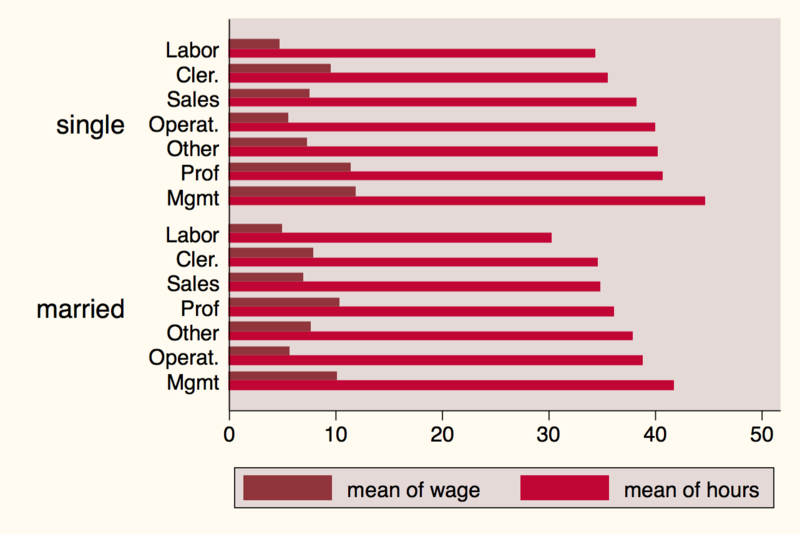 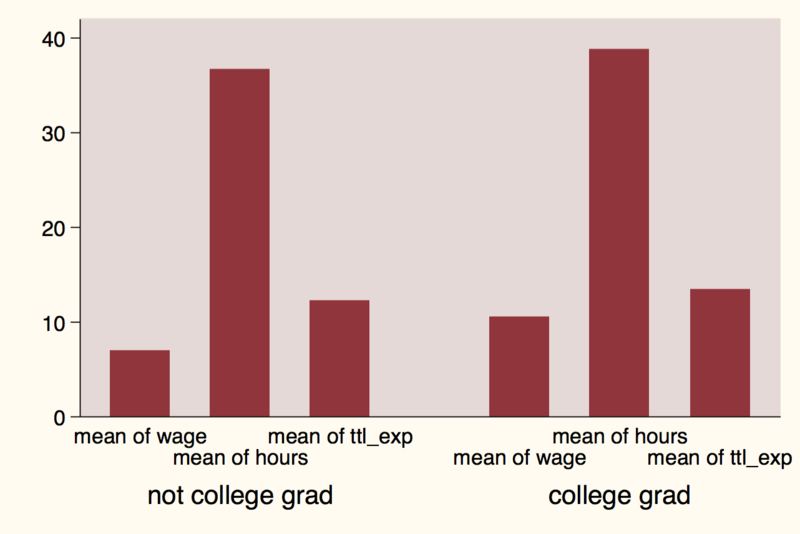 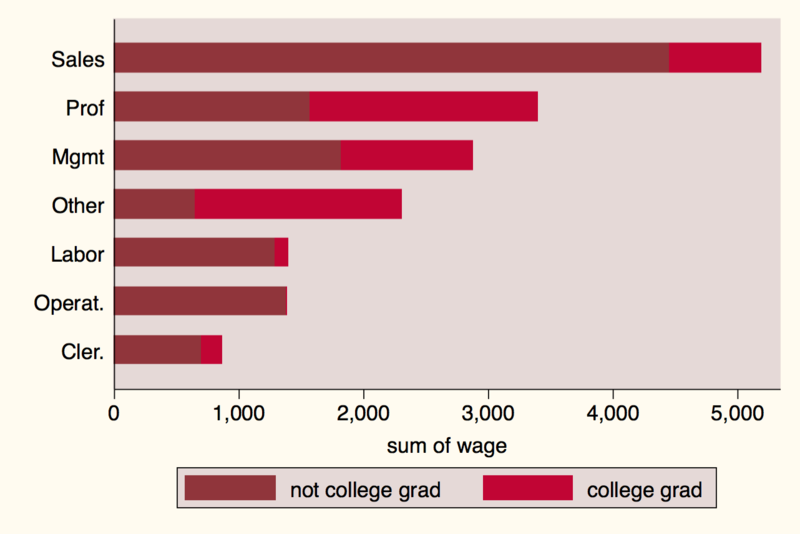 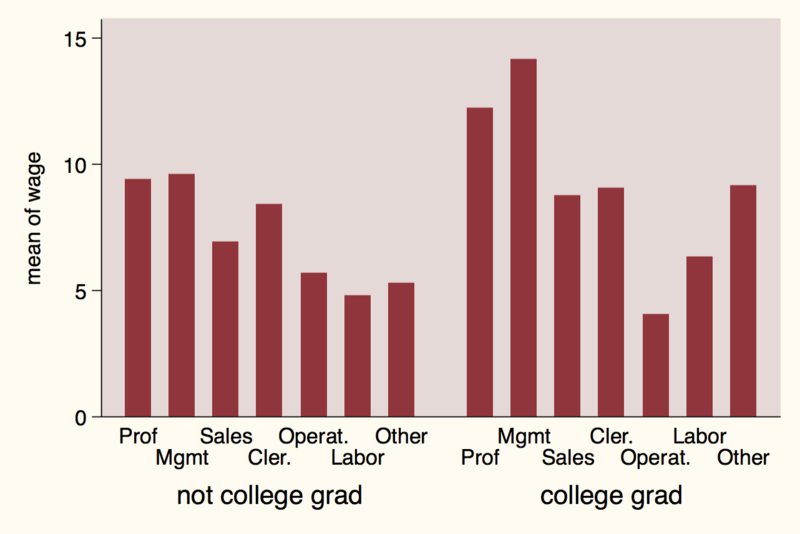 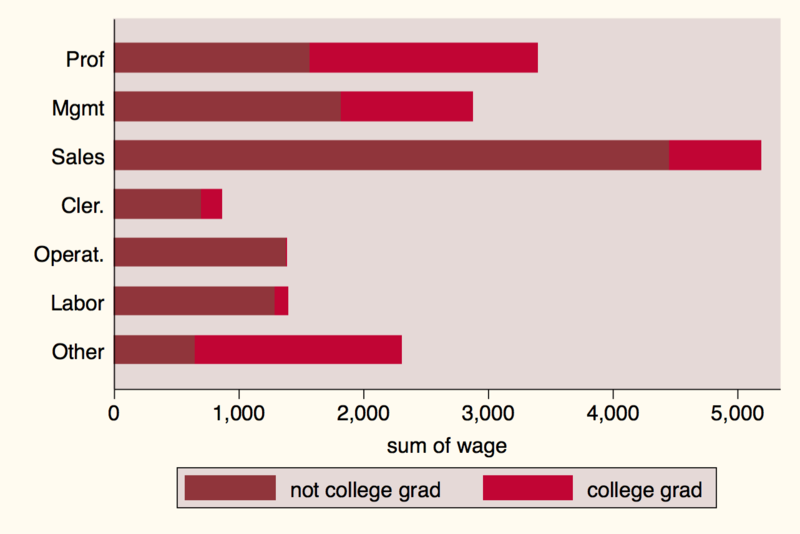 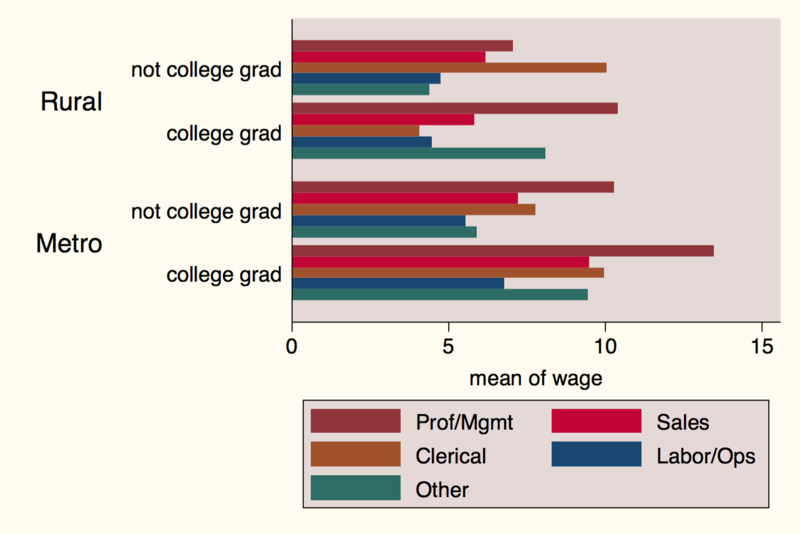 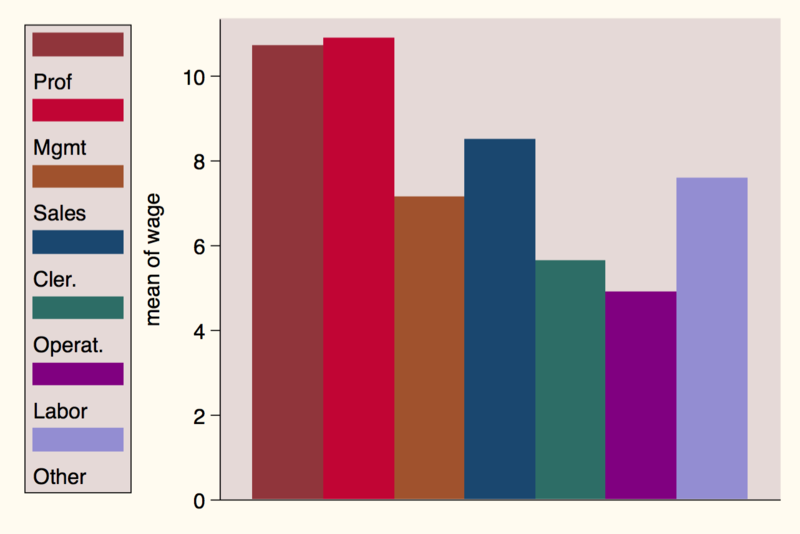 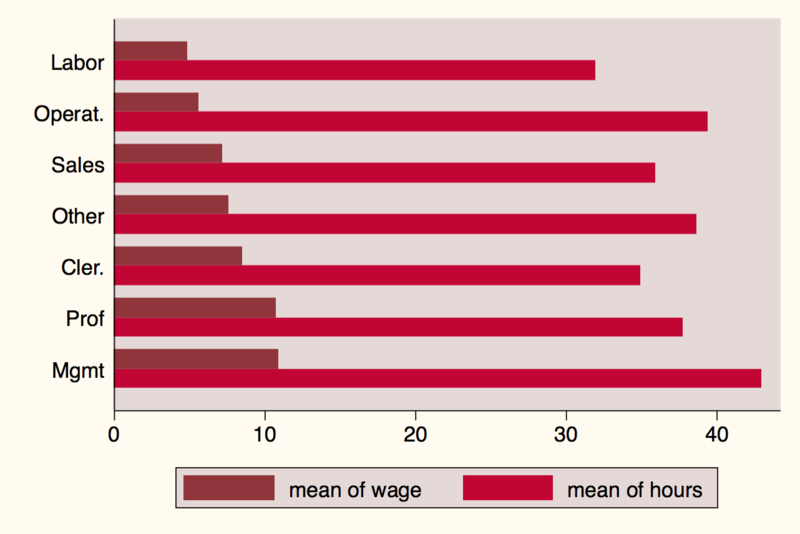 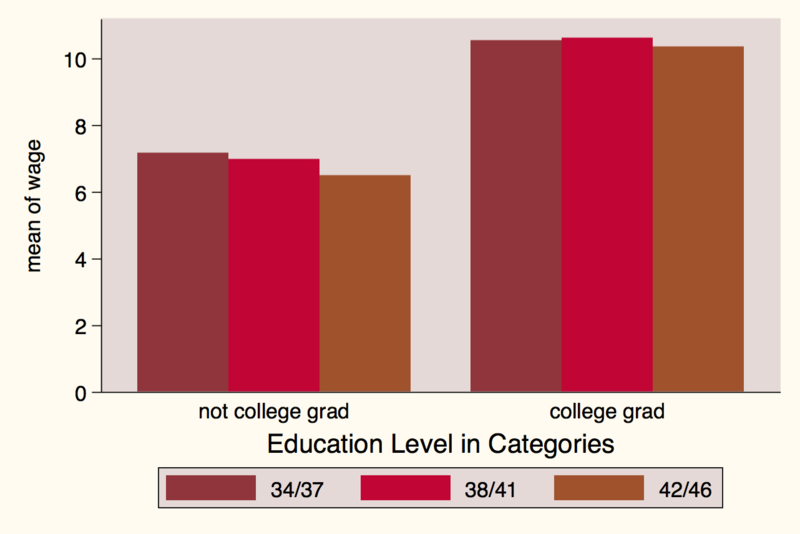 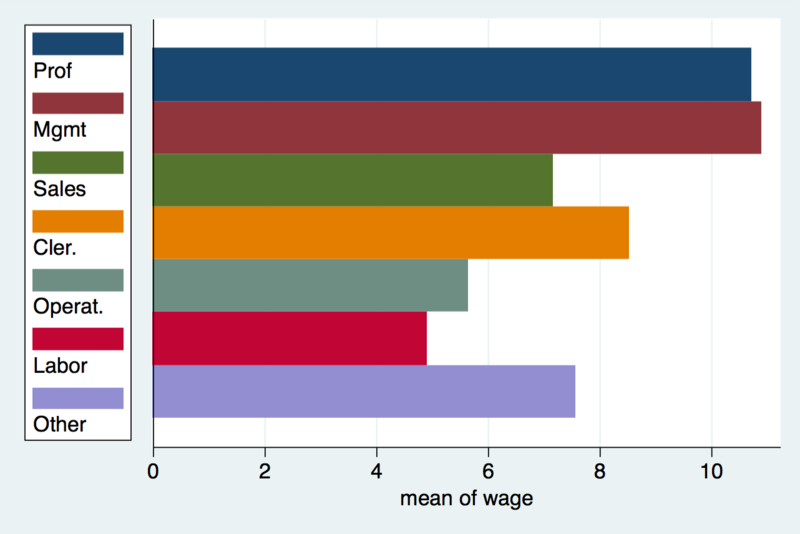 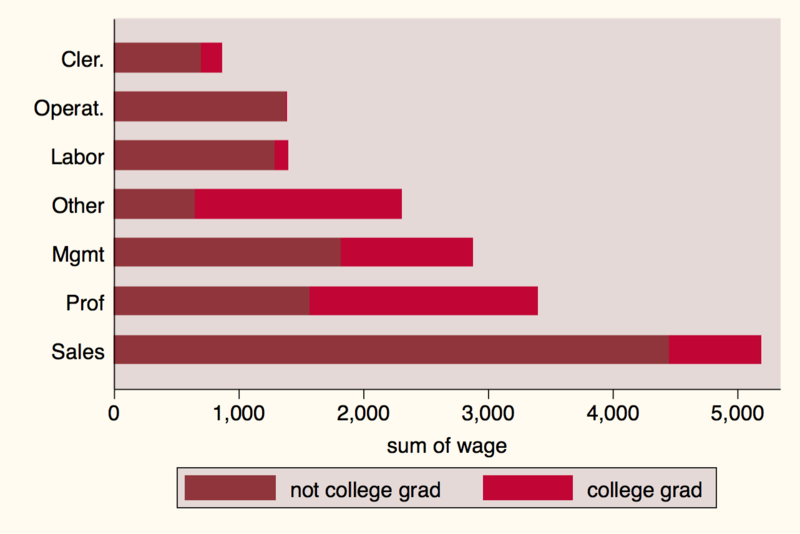 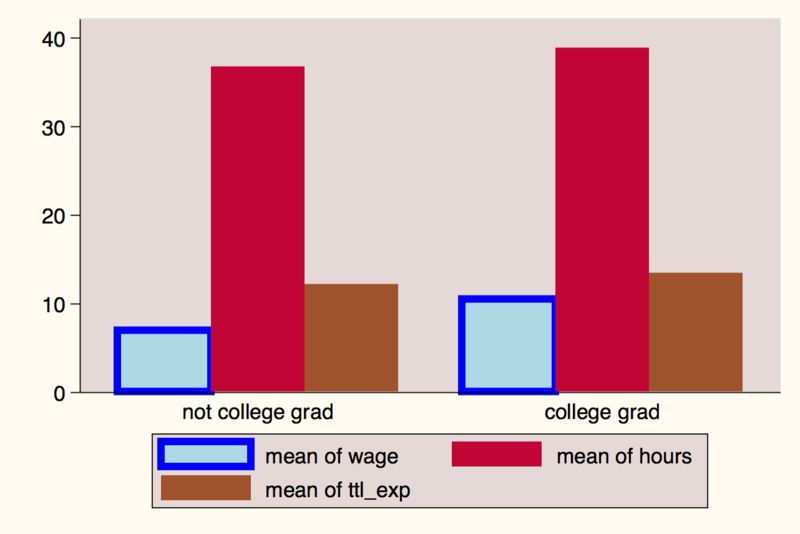 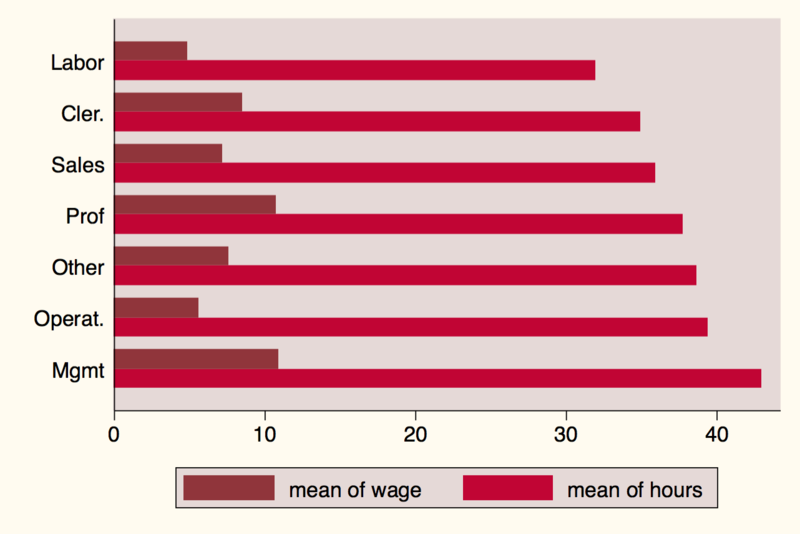 Plot inter- and intra-industry wage versus education using NLSW survey. 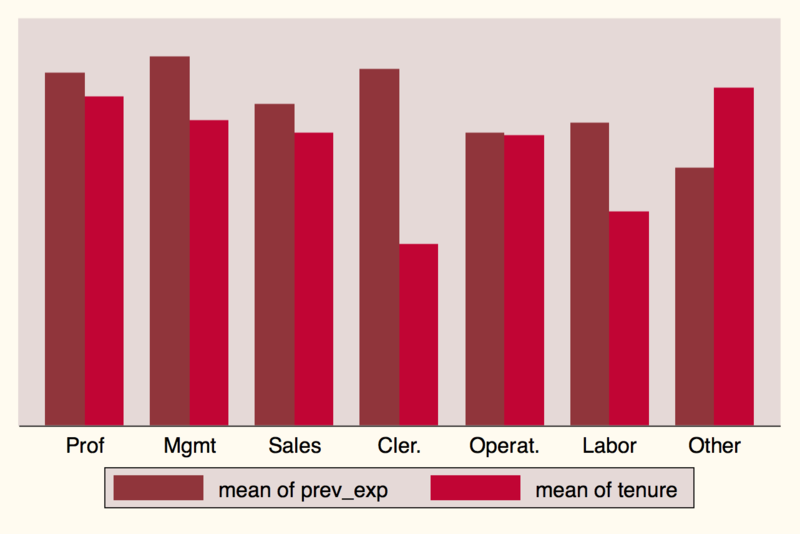 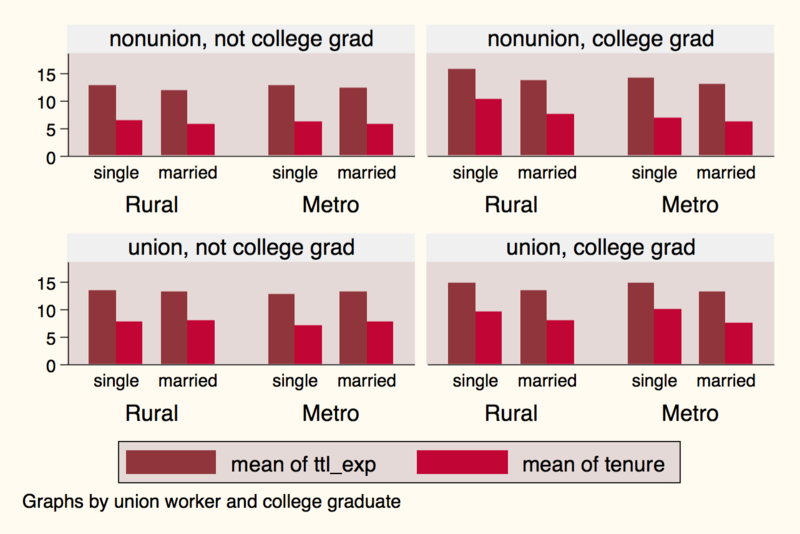 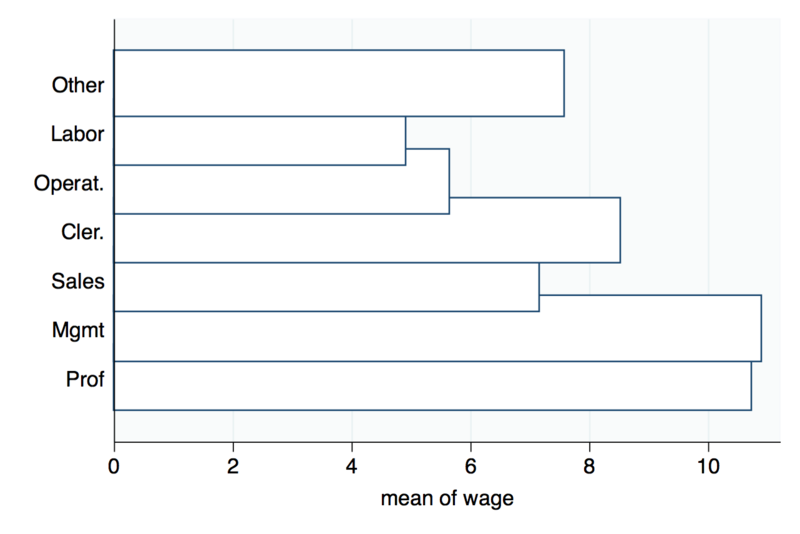 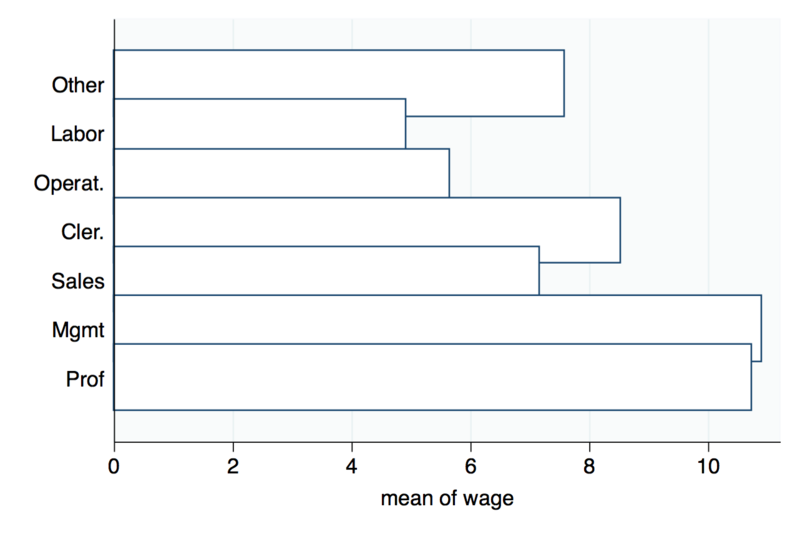 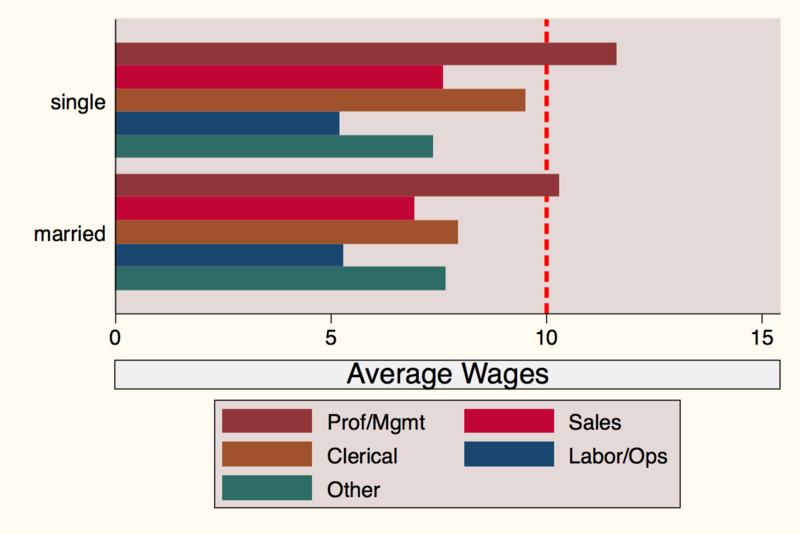 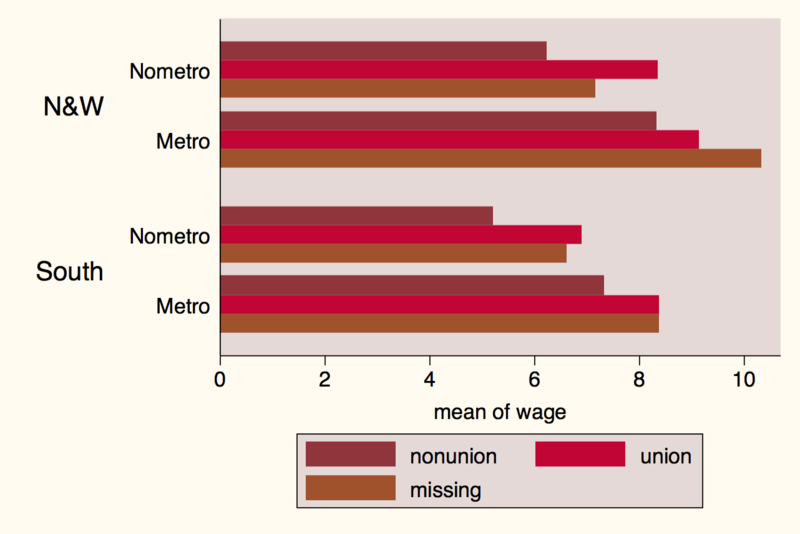 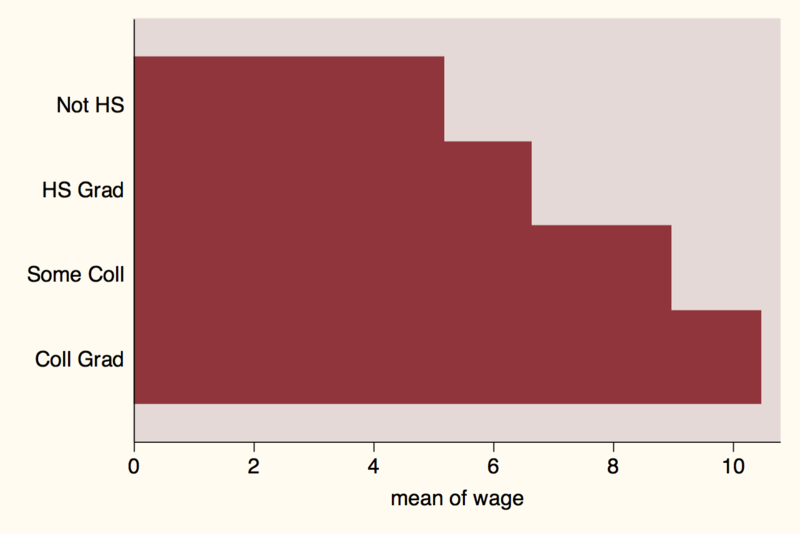 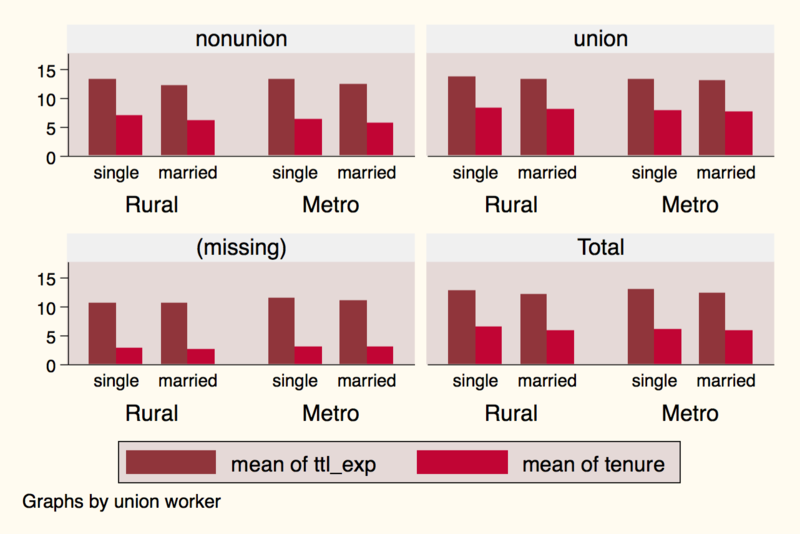 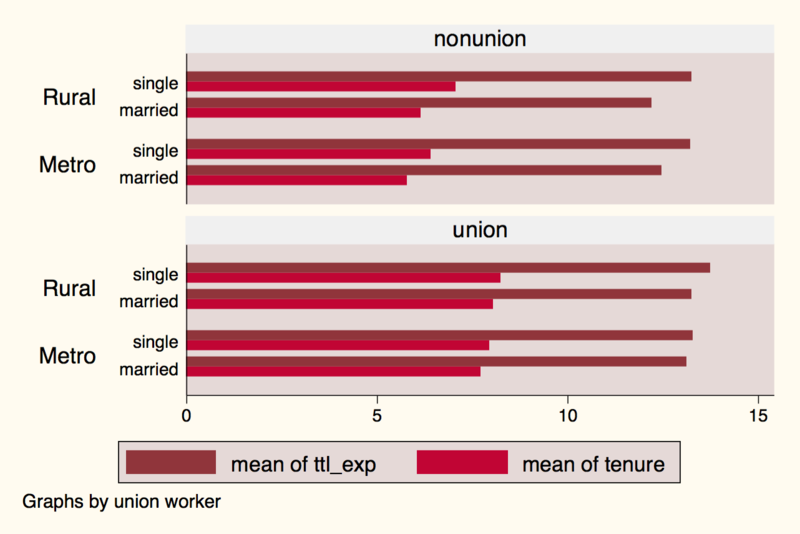 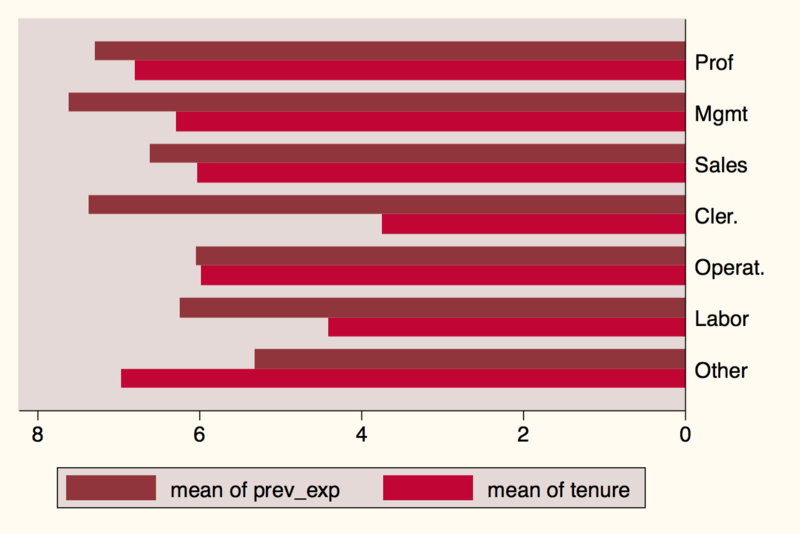 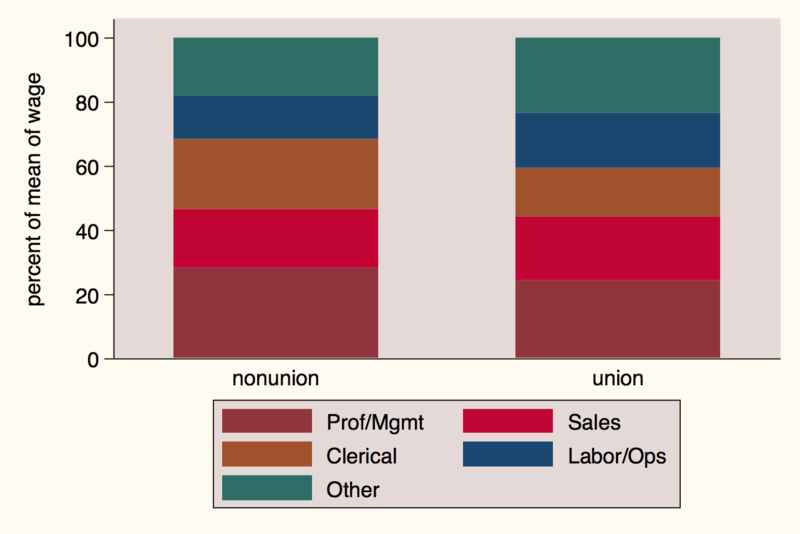 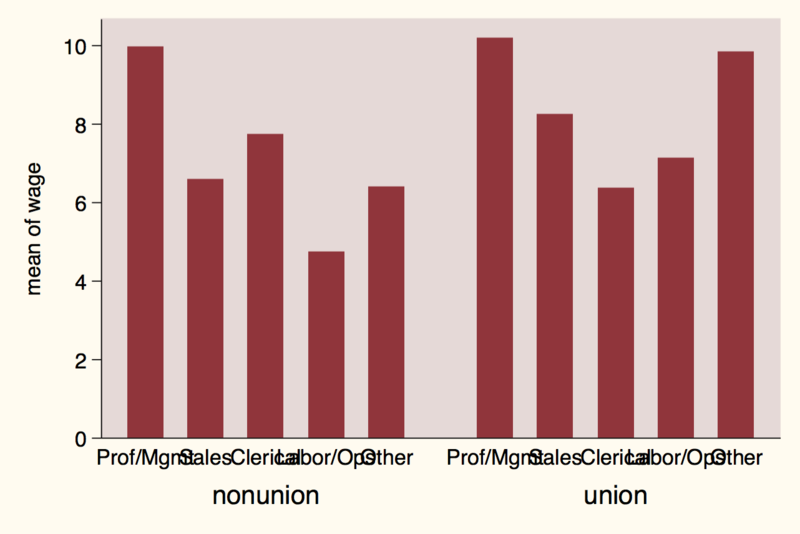 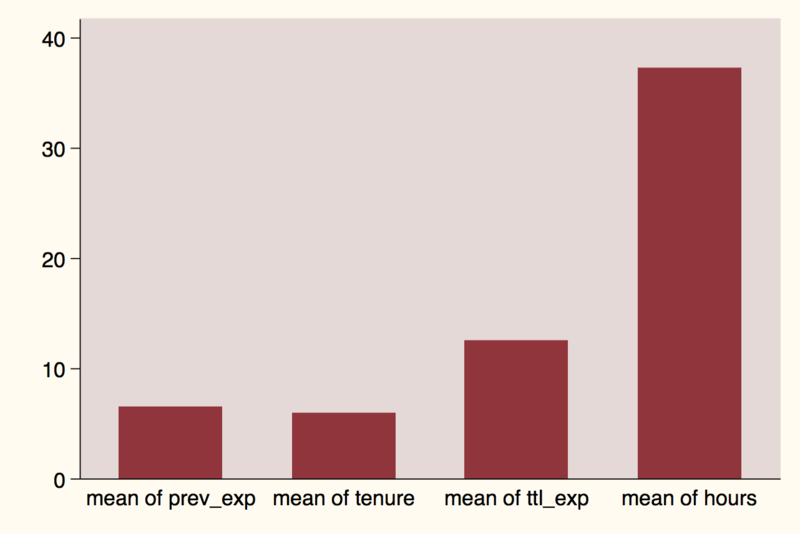 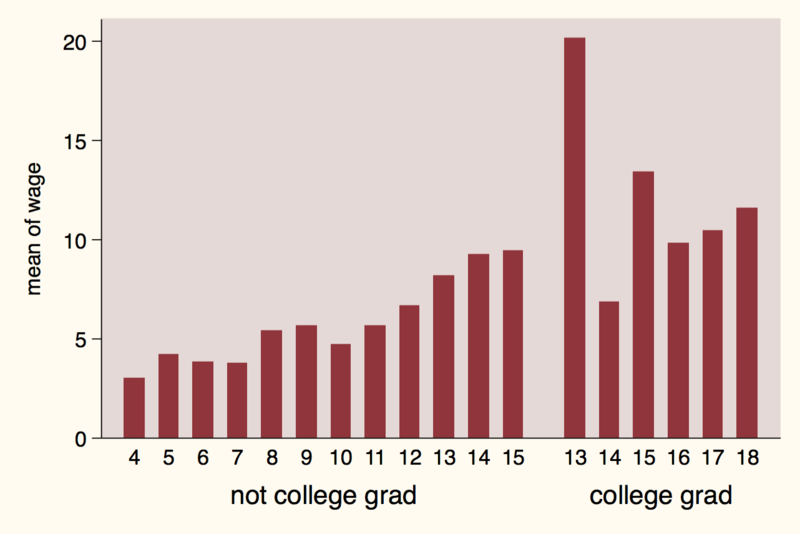 Plotting inter- and intra-industry wage versus education conditonal on an individual’s union status and tenure. 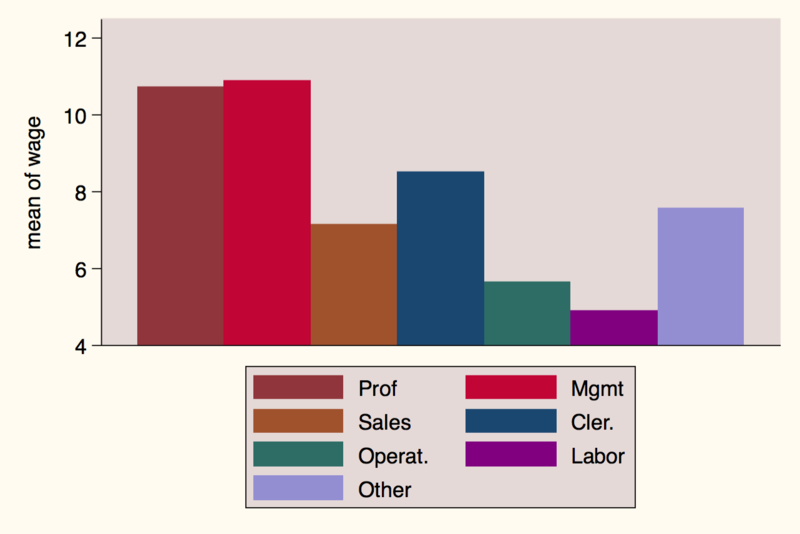 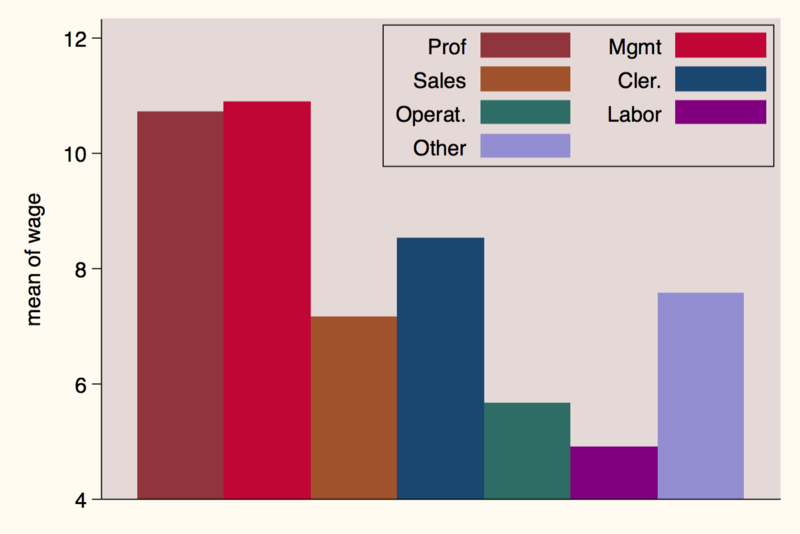 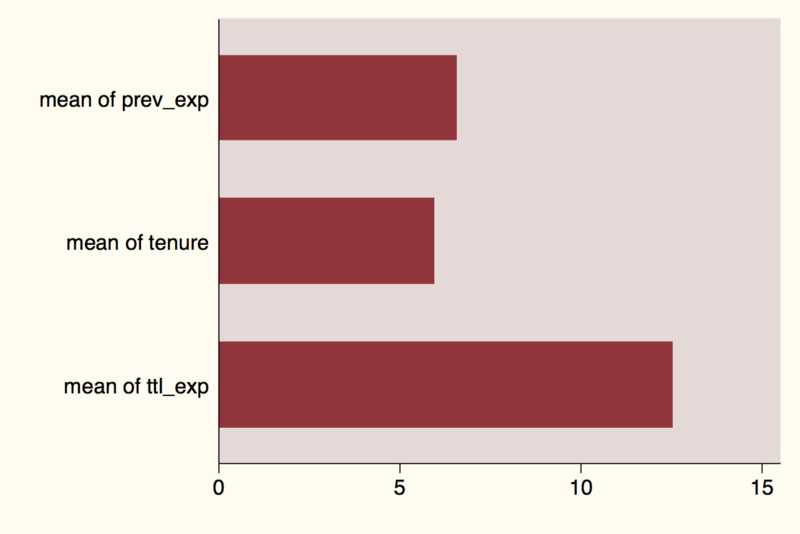 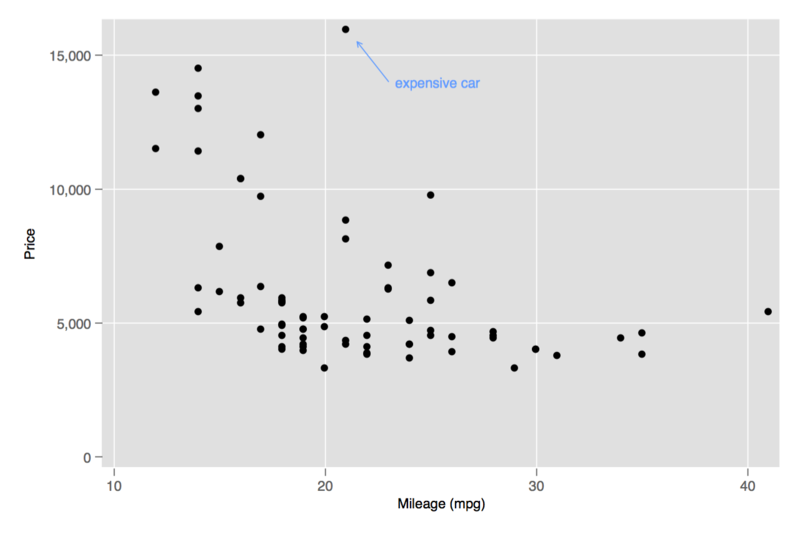 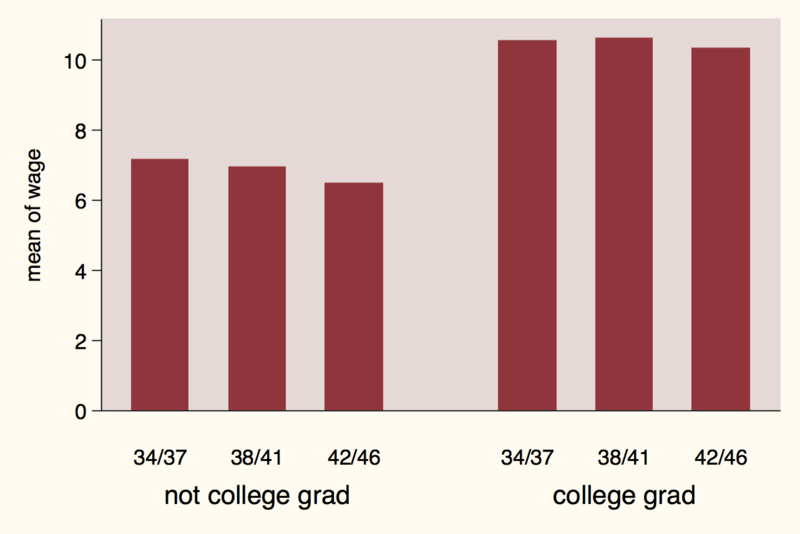 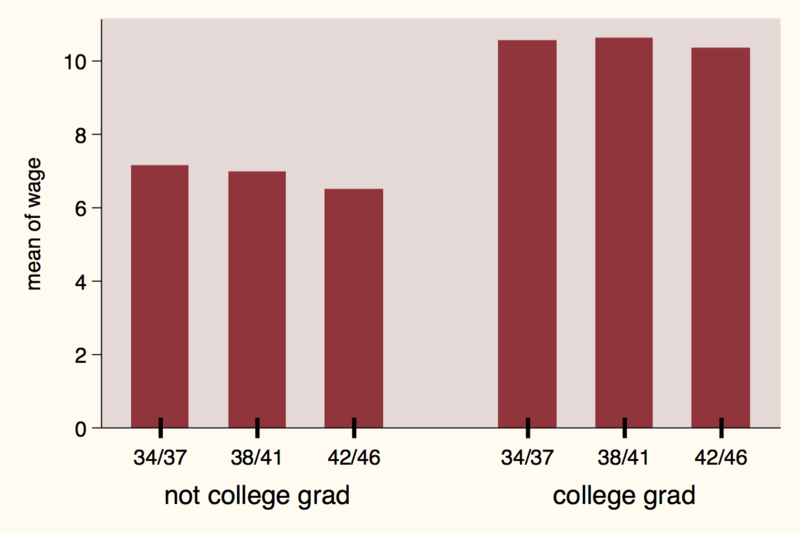 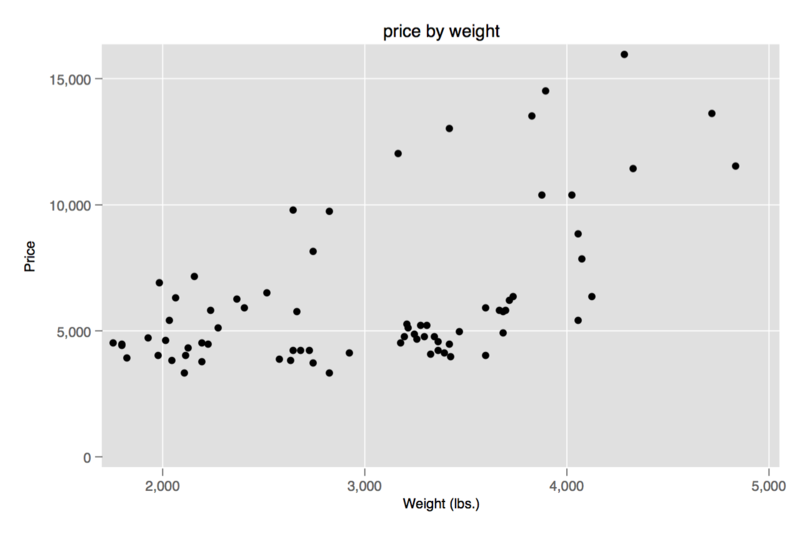 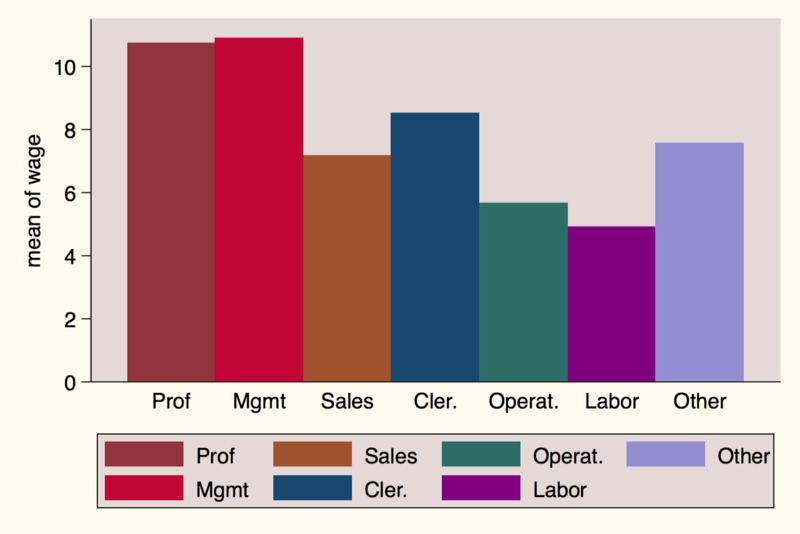 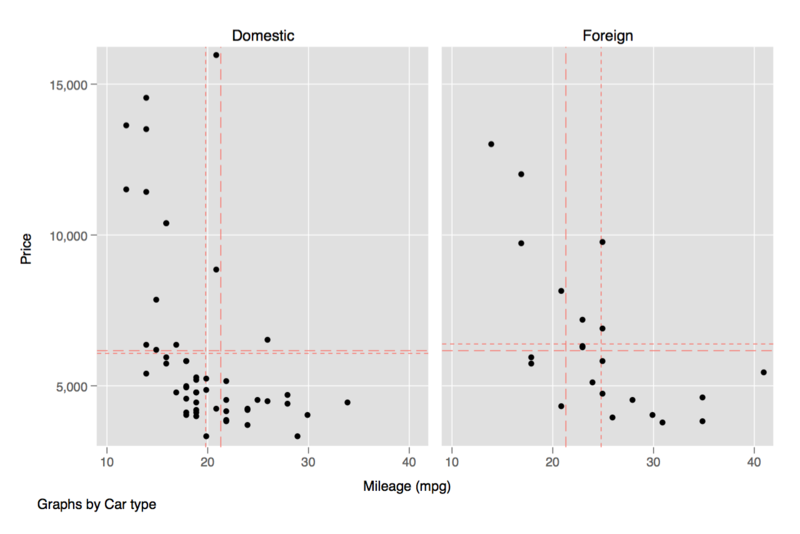 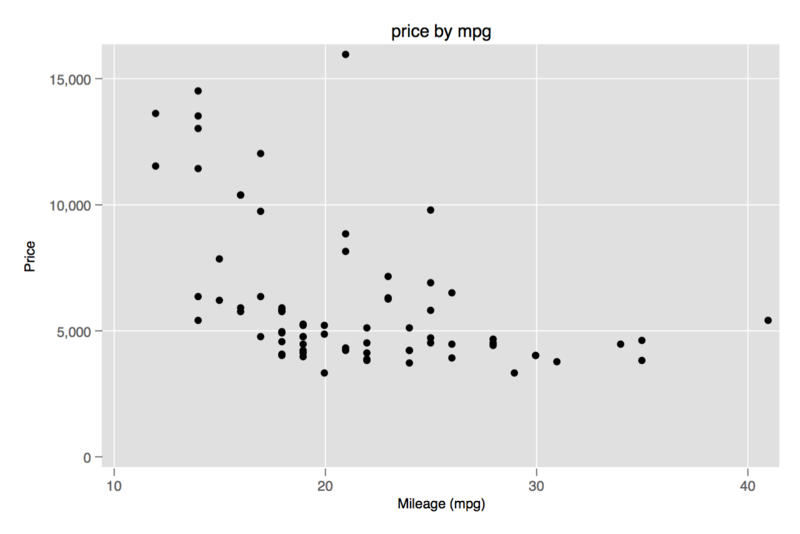 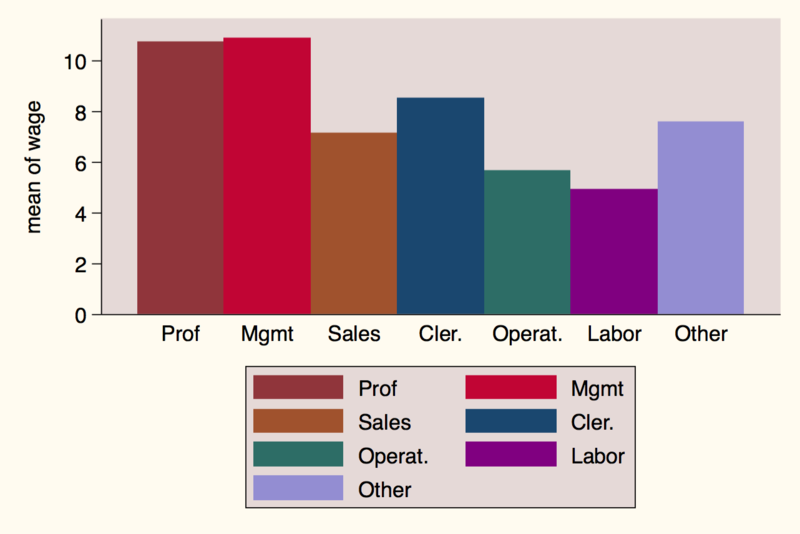 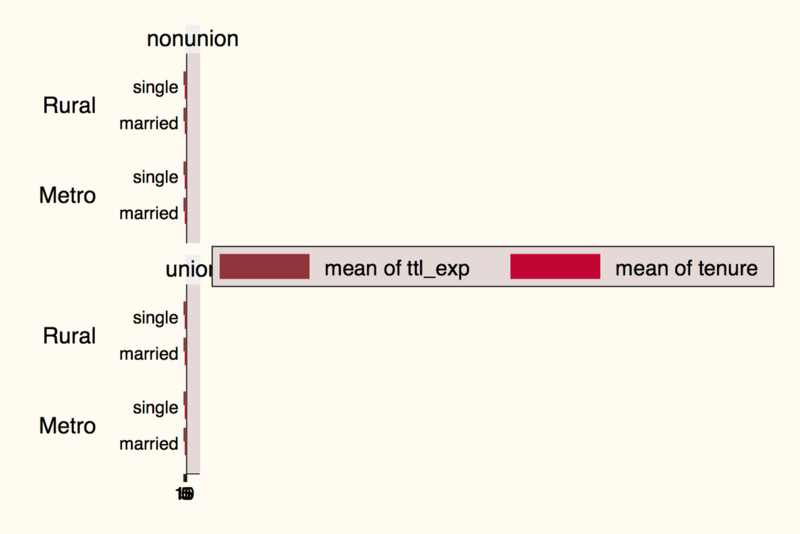 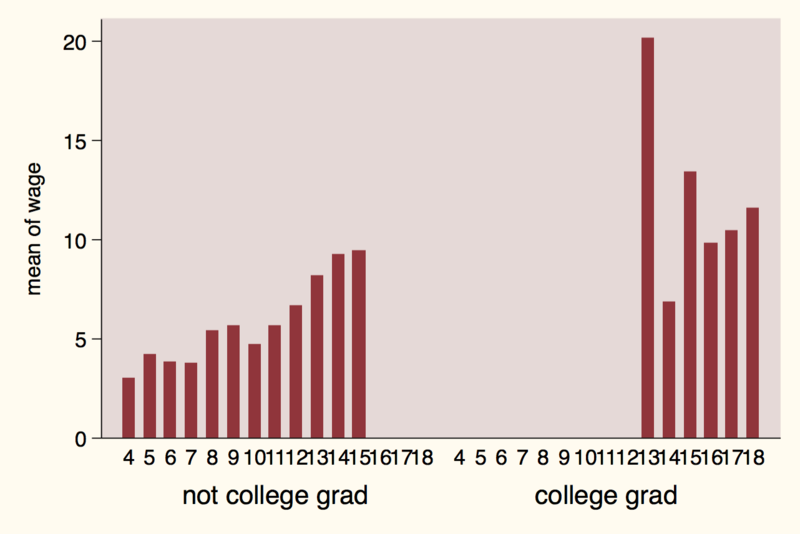 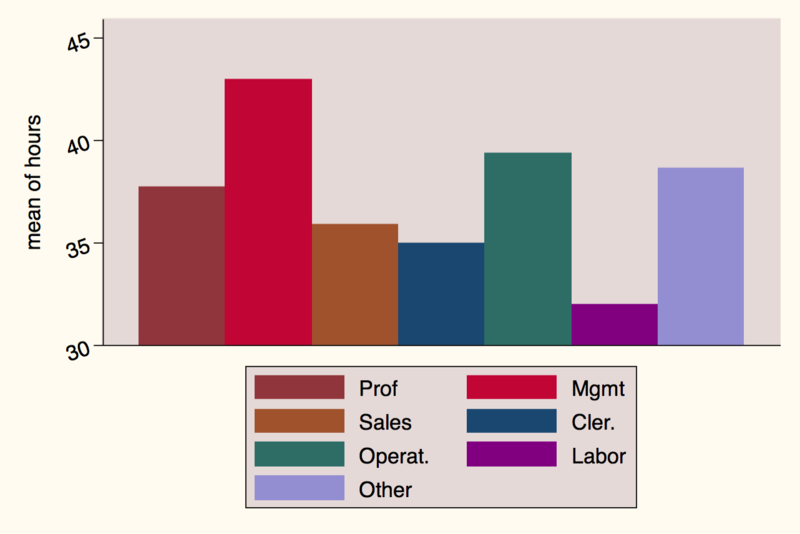 Plotting the same graph without missings, and with graph titles, labels, etc.